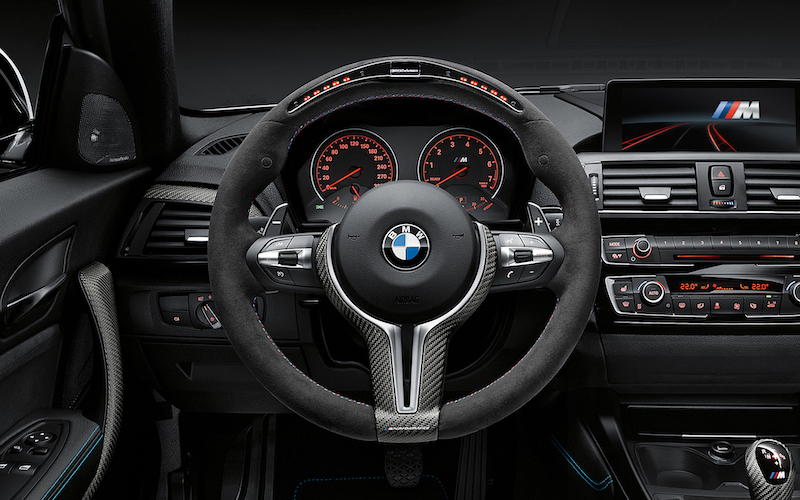 SPEED & STYLE features genuine BMW M products such as rims, aerodynamic components like bumpers, mirrors, spoilers as well as interior accessories such as steering wheels, gear levers, pedals and more. 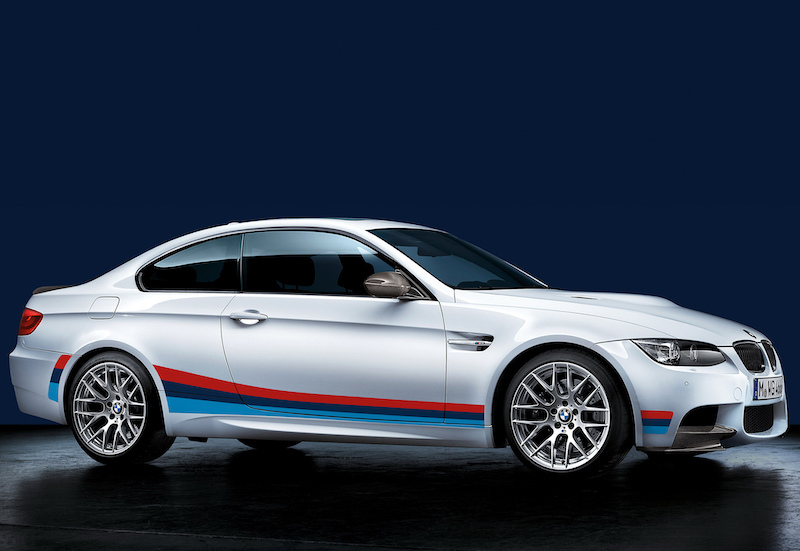 A new BMW activity began in the field of car tuning. 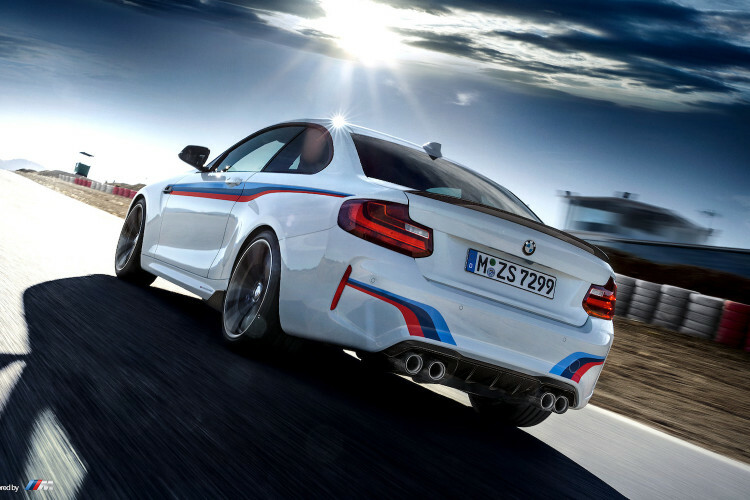 The distinctive name of BMW Performance is characterized by new products consisting of sports exhausts, suspensions, aerodynamic packages, wheels, brakes, steering wheels, gear lever, pedals and power boost kits. There are also several CARBON FIBER products available. 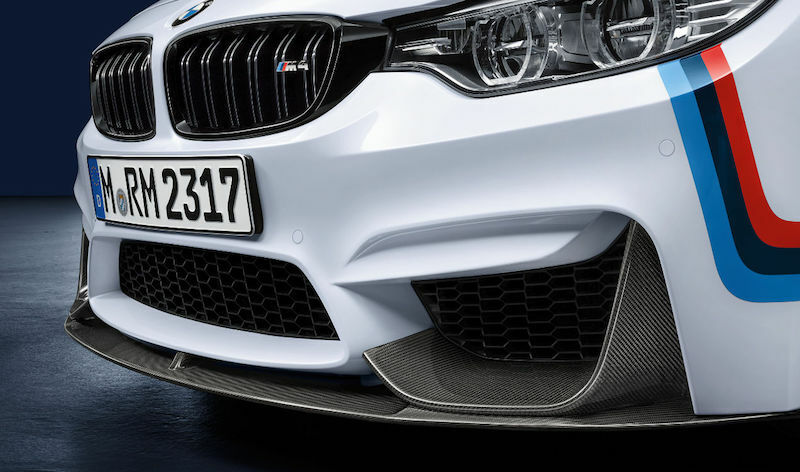 SPEED & STYLE does the introduction and installation of the BMW M and BMW Performance products for BMW cars in the Greek market.